May | 2014 | Communicate with meaning. I grew up as part of a military family. My dad was in the Air Force, and as an Air Force “brat,” every couple of years we moved. I especially remember Kansas, where I experienced snow for the first time as a first-grader (along with my parents, who were from New Orleans), and moving to Spain, where I learned Spanish as a third-grader. We also lived in Tucson, Arizona, home to Davis-Monthan Air Force Base. I loved the mountains, returning years later to attend graduate school at the University of Arizona. While we were in Tucson, Dad was sent to Vietnam for a year. To this day, he’s never said much about his experience at Da Nang. 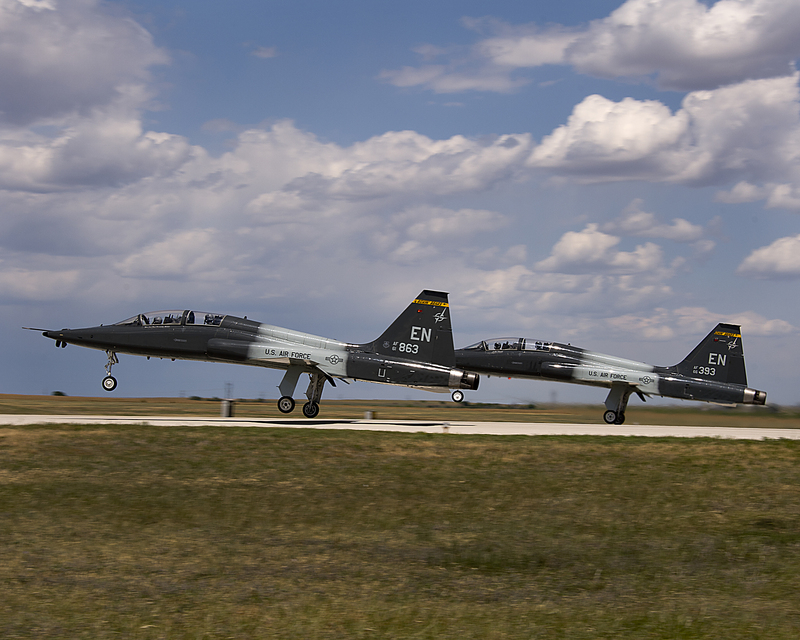 The last place we moved to was Sheppard Air Force Base in Wichita Falls, Texas, where I completed high school. My father retired from the military in his 40s, embarked on a second career as a machinist in Wichita Falls, and lives there today. On this Memorial Day, the memories come flooding back. My thoughts turn to all the brave men and women who gave their lives serving in the U.S. Armed Forces, and to those serving today. Today I’m thinking about my nephew Derek Herrera, an active-duty Marine Special Operations Officer shot in 2012 leading his team on patrol in the Helmand Province, Afghanistan. Today I remember so much. Let’s never forget the sacrifices so many men, women and their families have made in defense of our nation’s security and freedom. 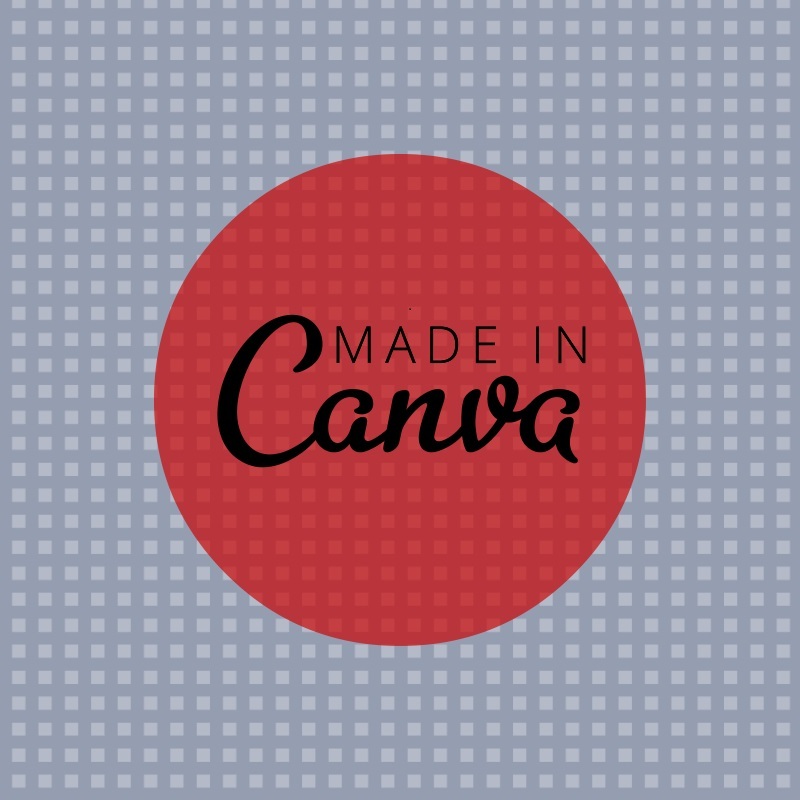 As a marketer, writer, blogger, editor, speaker and teacher, I was delighted to recently discover Canva, an easy-to-use tool for graphic design. Launched just last year, Melanie Perkins, Canva’s CEO and co-founder, provides some interesting insights on getting Canva off the ground. Innovator and entrepreneur Guy Kawasaki is Canva’s chief evangelist. Knowing your audience is critical in persuasion. I’ve blogged about this in the past. 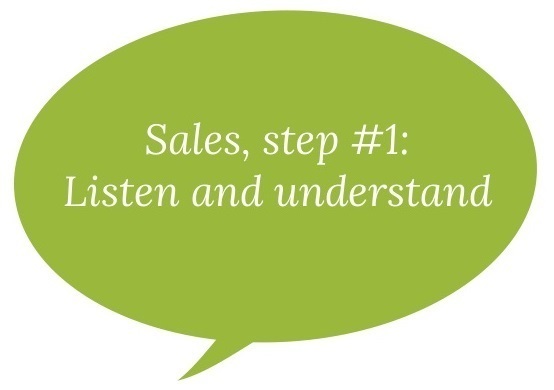 Here are some astute observations on selling to C-suite executives, from an article in Forbes. Dallas and Fort Worth are separate cities, although they’re relatively close together geographically. 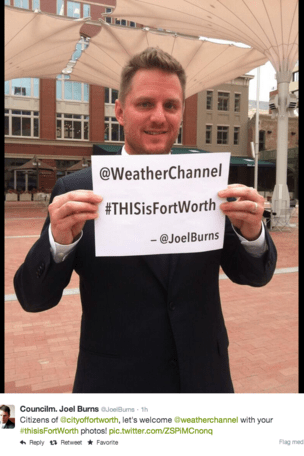 Fort Worth Councilman Joel Burns pointed this out to The Weather Channel, lighting up the Twittersphere. TownePlace Suites by Marriott are now installing The Container Store’s elfa closet systems into all their new and renovated hotels. 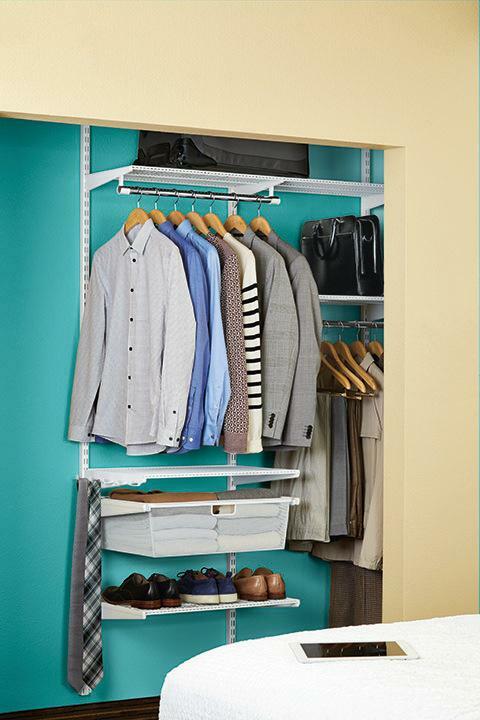 And when a Marriott guest leaves, they’ll be eligible to receive free shipping on the closet systems for their own home. Clever relationship! Dharmesh Shah, founder and CTO at HubSpot, offers some solid advice on the meaning of personal brand and leadership in this post from LinkedIn. If you don’t know already, there’s one thing you should realize about me. I love animals, dogs in particular. That’s why the recent news about the veterinarian in Fort Worth is so horrifying. 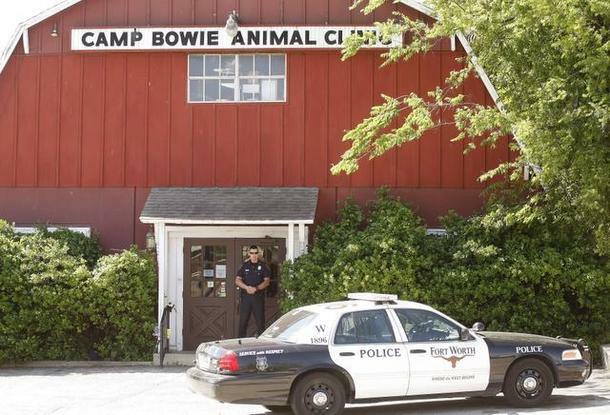 Dr. Millard L. Tierce of the Camp Bowie Animal Clinic was arrested this week on an animal cruelty charge, stemming from the lack of care given to his personal pet, a border collie kept at the clinic. The arrest warrant is chilling. He surrendered to the Tarrant County Sheriff’s Department about 7 p.m. Wednesday and was released soon after on a $10,000 bond. But there’s more, much more. A family says instead of euthanizing their sick pet the vet secretly kept the dog alive for blood transfusions. Horrifying? Yes. Unconscionable? Yes. Scary? Yes. But does it really matter what word, or words, we use to describe this? Righteous indignation? Oh, yes. How do I feel? Just plain sad.